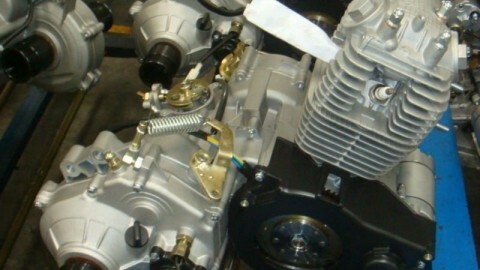 As to a four stroke gasoline engine, air and fuel mixture is sucked into a cylinder by the motion of a piston. Once the piston is at the top of its compression stroke, the ignition system sends an extremely high voltage to the spark plug in the cylinder, thus creating a spark strong enough to ignite the air/fuel mixture for combustion. It must do this at exactly the right instant and do it at the rate of up to several thousand times per minute for each cylinder in the engine. To help you better understand the operation of the automotive ignition system, we can divide the system into two sections, the primary circuit and the secondary circuit. The primary components of the primary side deal with the low voltage from the battery. The secondary circuit which directs the charge from the ignition coil to the correct spark plug at the right time. 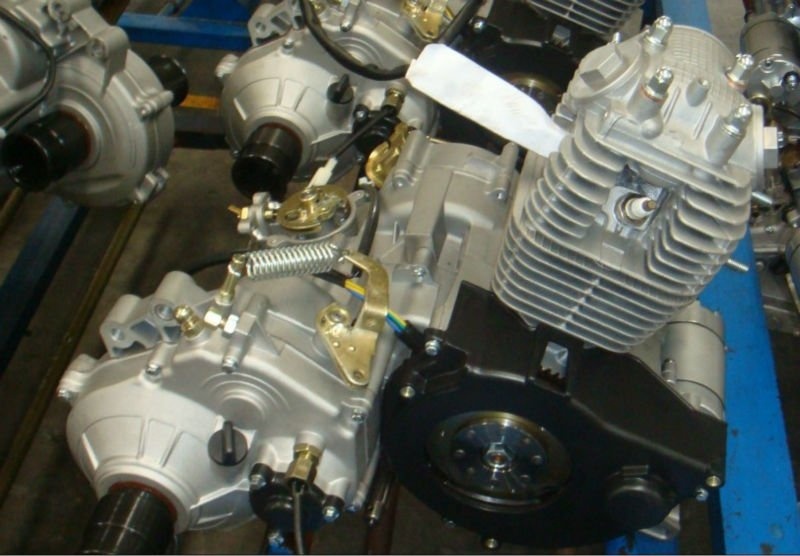 The main parts consisted of an automotive ignition system are: battery, spark plug, engine timing, distributor, spark intensifiers and high tension (HT) leads. The battery supplies the ignition circuit with Electro-Motive Force (EMF). Spark plug makes the spark to ignite the air/fuel mixture inside the cylinder. Engine timing is critical because a small fraction of a second will lead to a poorly run engine. There are timing marks on the engines for the technician to check and adjust if some conditions alter. The distributor is originally produced to distribute the spark to spark plugs in the correct sequence and at the correct time. However, it has phased out with advancement in electronics. Spark intensifiers are applied for the production of the high-tension spark and it can be in the form of an ignition coil. For high-tension leads the high tension spark travels along them from spark distribution unit to the spark plugs. The automotive ignition system has undergone many changes over the ages with the developments of technologies. Here we’ll talk about three types of modern ignition systems-mechanical ignition systems, electronic ignition systems and distributorless ignition systems. 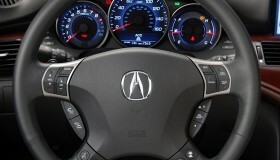 The primary components of a mechanical one are ignition switch, ignition coil, spark plugs and the distributor. The heart of the system is the distributor. Electronic ignition systems are similar to the mechanical ignition systems except the electronic timing devices takes place of the ignition points on the mechanical ones. 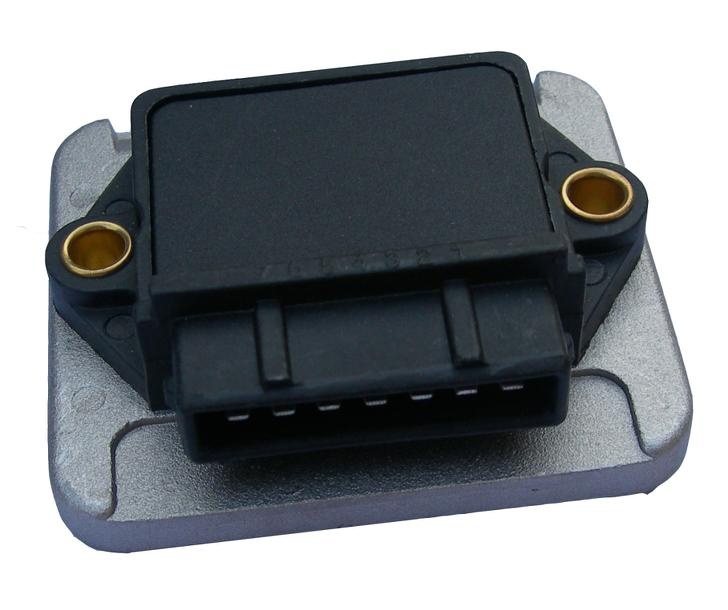 Here, an electronic control module independent from the distributor controls the flow of current in the ignition coil primary circuit. 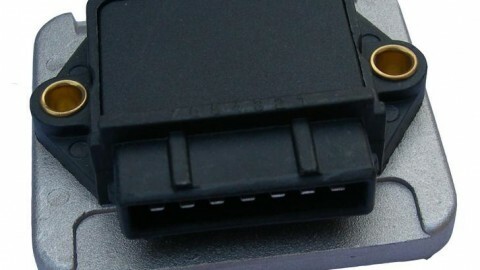 Distributorless ignition uses computer instead of a distributor, and the computer works with the aid of engine sensors. With car using time going by, from time to time, your car can experience different troubles related to ignition system, as well as other car components, parts and systems. Launch CRP 229 is a small-sized personal diagnsotic tool developed by LAUNCH to meet more profound diagnostic demand from DIY market. 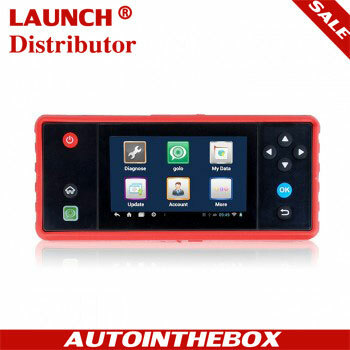 Based on Android OS,and integrated with OBD&EOBD standard protocols,it supports basic diagnostic functions for all car systems. It is a powerful professinal tool suitting DIY market well. 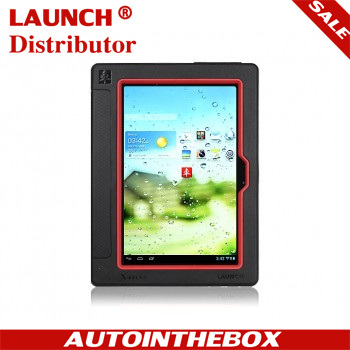 If you are interested in this tool, please click the product image below the passage. Previous PostDoes the cooling system really matters? Can I replace an ignition module by myself?